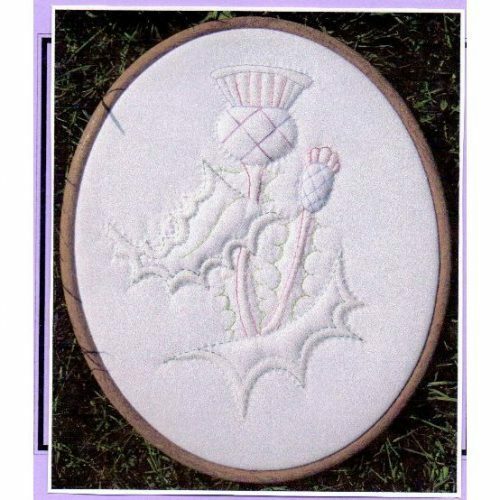 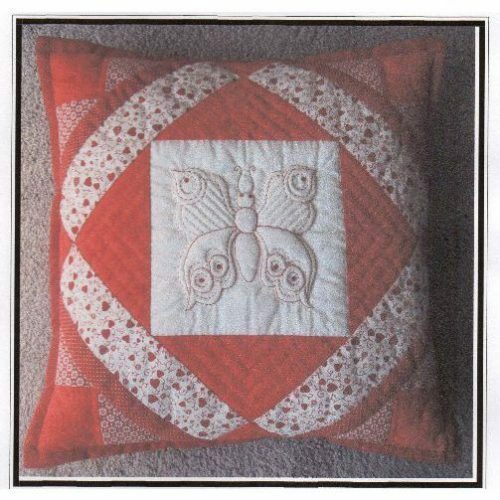 We get to learn more about these lovely patterns which are from the inspirational pages of Sylvia’s latest book. 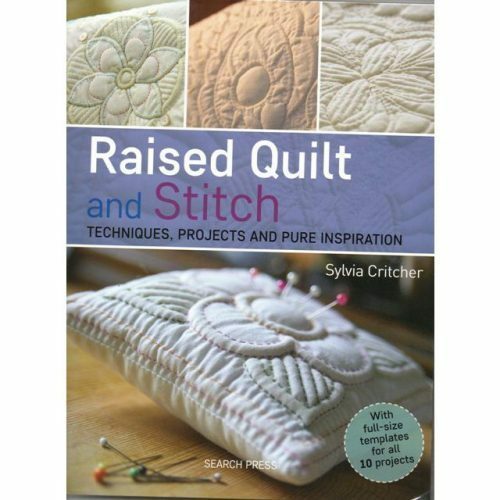 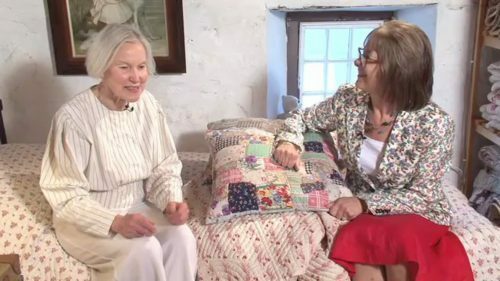 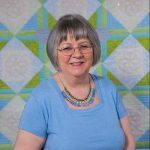 A varied selection of new patterns from Sylvia which were featured in the inspirational pages at the back of her book – Raised QUilt and Stitch – which we learnt about in an earlier interview. 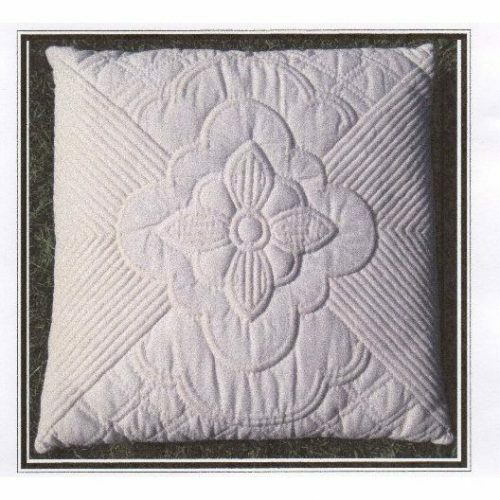 there is her Wild Rose cushion , which can also be worked smaller as a wedding ring cushion, and looks particularly lovely when worked in silk. 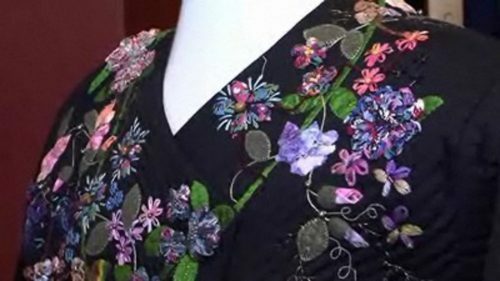 and finally the Night Moths – again part of the bugs series, and again worked in silk – making quite a statement. 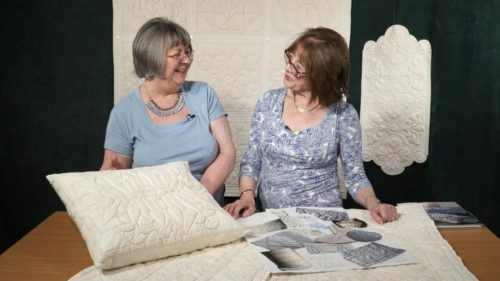 So – if you have been inspired by any/all of these – why not join us for a weekend retreat at the Tortworth Hotel in March 2017 – click here for more details. 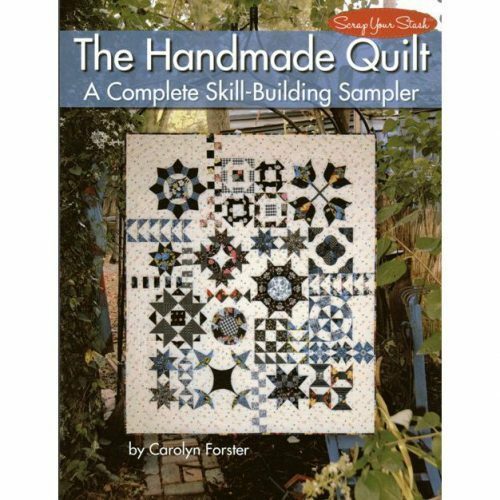 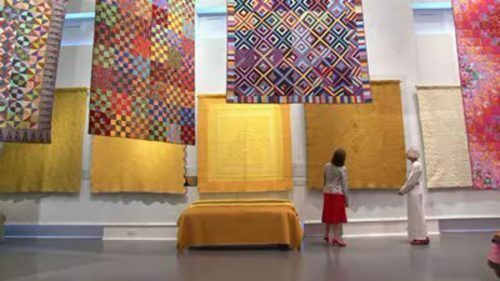 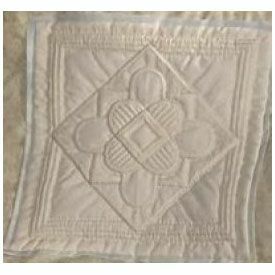 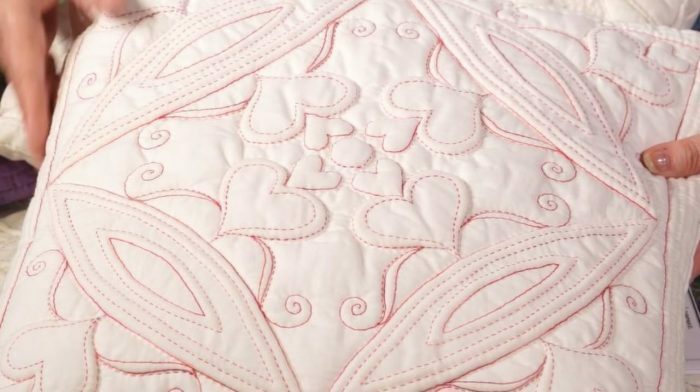 Sylvia has established her own unique process for combining raised quilt and stitch techniques to create wonderful effects.